The drive to host NFL games outside the United States is intensifying; according to Mark Waller (the league’s point-person for the London initiative), not only are their plans to host an NFL game in London, but a team could play multiple games in the same season sometime in the future. This is the sort of revelation that excites conversations about NFL picks against the spread. According to Waller, the NFL is making a lot of progress with regards to the proliferation of American Football in London. Of course, there are a still a lot of complications to contend with, difficulties for which Waller and his team are still looking for solutions, especially the logistical issues. As part of the extended London Schedule, there is a game between the Colts and the Jaguars coming in the near future. The manner in which the Week 5 game is received will determine the NFL’s next step. The Colts will have to return home for another game in the regular season soon after their match in London. If all goes well, the NFL is going to continue adding games to the schedule. The idea is to give as many teams and coaches the opportunity to experience a UK game. Preparations are still underway for the game on the weekend. There could be as many as three teams playing regular-season NFL games in London before the end of 2016. The owners have a lot of power when it comes to this initiative, and they must be willing to allow their teams to relocate to London; Waller believes that the only way the NFL will grow in London is if most owners are coerced into coming to the UK and experiencing a Football game in London first-hand, this giving them the impetus to give foreign markets more of a priority. The UK has a sizeable number of kids playing American Football at a very early age; additionally, the UK boasts a healthy viewership for NFL broadcasts of games on BBC; it is going to take a dedicated group of volunteers to make the journey to London in order to make NFL games in London happen. If the league can sort out some of the tricky hypotheticals, then the Jaguars and the Rams won’t be the only teams with longer-term commitments to play in the UK. There is no way to determine playoff pairings until after Week 17 when the final regular season game is played. It might take time for teams to sort out their travel issues upon learning that they have to journey to the UK for a game on such short notice. Waller agrees that the playoffs present a very difficult challenge. There is no way to mitigate every problem that might arise, though it is possible to plan for success by acquiring good airline partners and creating a healthy relationship with custom and immigration offices. 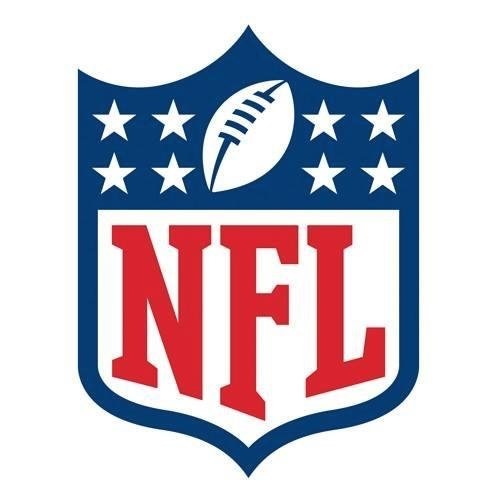 The NFL doesn’t have all the answers just yet, not to every question posed by owners; however, they are determined to carve out a home in the UK for American football and Waller will keep working until the NFL becomes commonplace in London.